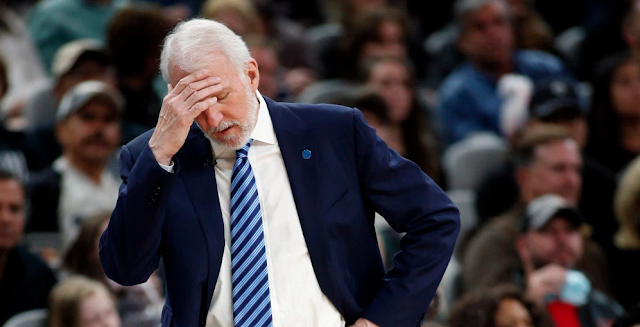 Gregg Popovich isn’t a fan of Donald Trump, and will likely spend the next four years commenting on the president anytime he feels that it’s warranted.  The San Antonio Spurs head coach unloaded on Trump Saturday prior to his team’s game against the Cleveland Cavaliers, which marked the second day of his presidency. “The march today was great. The message is important. It could have been a whole lot of groups marching. Somebody said on TV, ‘What’s the message?’ The message is obvious. Our president comes in with the lowest rating of anybody whoever came into the office. There’s a majority of people out there, since Hillary won the popular vote, that don’t buy his act. “I just wish he was more … had the ability to be mature enough to do something that really is inclusive, rather than just talking and saying, ‘I’m going to include everyone.’ He could talk to the groups that he disrespected and maligned during the primary and really make somebody believe it. But so far, you’ve gotten to the point where you really can’t believe anything that comes out of his mouth. You really can’t. All those thousands that were on the rooftops after 9/11? There were two. ‘We went to Hawaii and checked his birth certificate and my investigators couldn’t BELIEVE what they found.’ There wasn’t anything there. It’s over and over again. “The CIA today, instead of honoring the 117 people behind him where he was speaking, he talked about the size of the crowd. That’s worrisome. That’s worrisome. I’d just feel better if someone was in that position that showed the maturity and psychological and emotional level of someone that was his age. It’s dangerous and it doesn’t do us any good. “I hope he does a great job. But there’s a difference between respecting the office of the president and the person who occupies it. That respect has to be earned. It’s hard to be respectful of someone when we all have kids, and we’re watching him be misogynistic and xenophobic and racist and make fun of handicapped people." Popovich also criticized those around him for “helping Donald Trump spread information” that they know is false.